Majestic beacons of the sea. And the past. Think if You’ve Seen One, You’ve Seen Them All? Think Again. There are few images more iconic of Maritime Canada than the lighthouse. It’s not hard to see why, with endless kilometres of staggeringly beautiful coastline from which to warn seafarers of days gone by. At a glance, they might look the same. But each has its own unique setting and story to tell. One thing they all have in common? Spectacular views, making them the perfect place to hike, picnic, or simply sit and take it all in. We Have 160 of Them. How Many Can You Find? Nova Scotia itself is home to 160 historic lighthouses—more than any province in Canada—including the oldest working lighthouse in North America on Sambro Island. Some of the more famous ones include the world-renowned and very photogenic Peggy’s Point Lighthouse at Peggy’s Cove, Cape Forchu in Yarmouth, and Cape d’Or overlooking the Bay of Fundy. 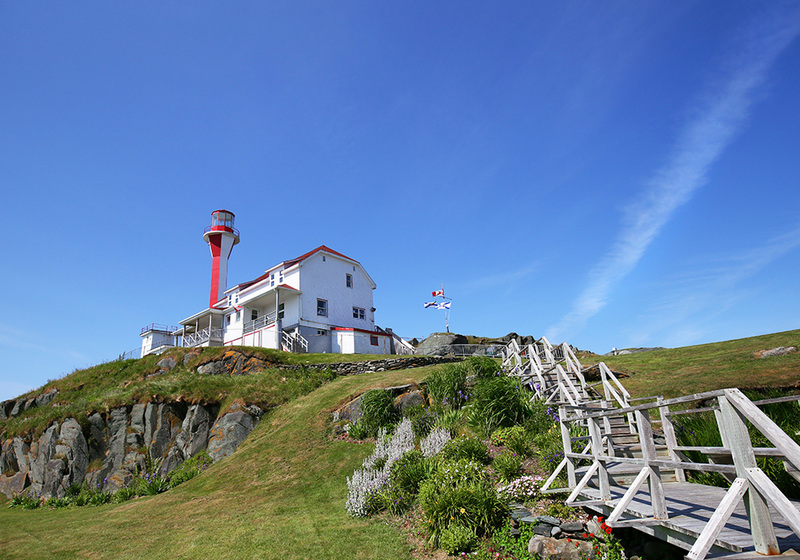 Follow the lighthouses, and you will find some of the most panoramic views the region has to offer. See how many you can find, go for a tour, and maybe even hear tall tales from masterful storytellers. Every Beacon Has a Story. 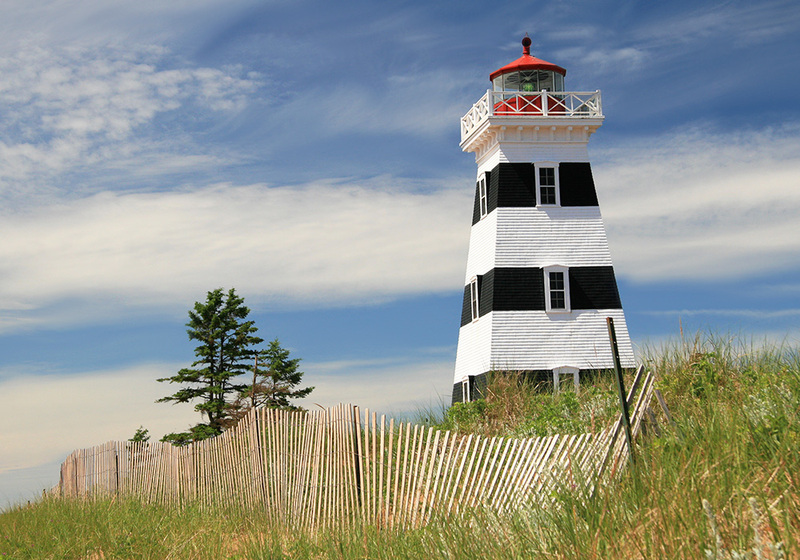 Prince Edward Island is home to the Wood Islands lighthouse; Point Prim, the Island’s oldest lighthouse at the outer approach of Charlottetown Harbour; and the lighthouse at Cape Bear, where the first distress signal from the Titanic was heard as it sank off the coast of Newfoundland. Sometimes Found in Unusual Places. 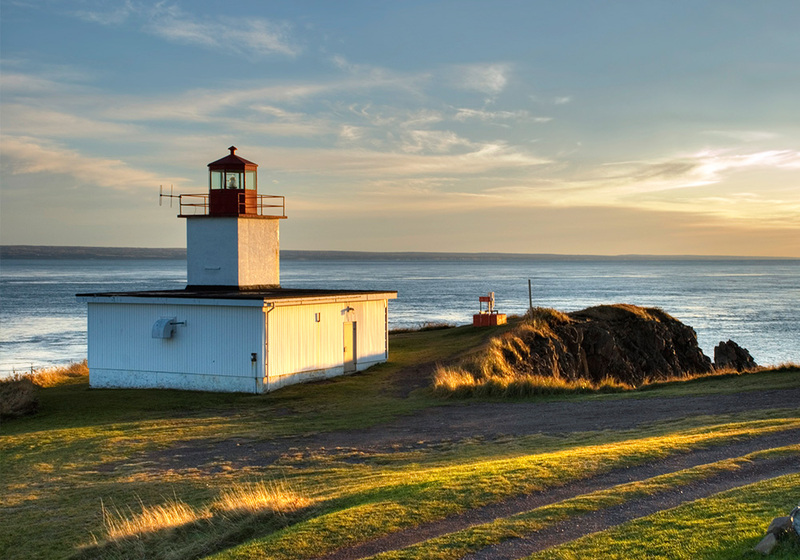 And in New Brunswick, East Quoddy Lighthouse, affectionately known to locals as Head Harbour Light Station, is one of the oldest lighthouses in Canada and is one of the best land-based whale-watching spots in the area. 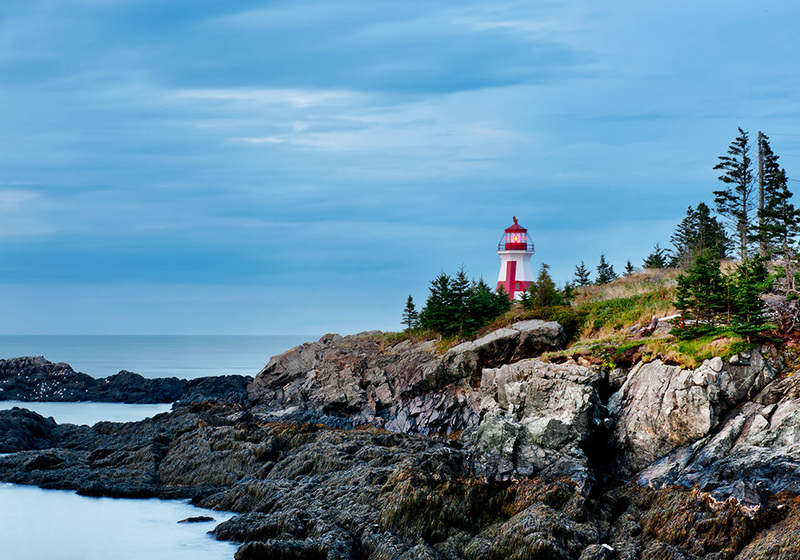 Located on treacherous rocks off Campobello Island, you can access the lighthouse by foot at low tide. Some New Brunswick lighthouses, such as the Oak Point Lighthouse, were built to watch over the sometimes dangerous waters of the St. John River.